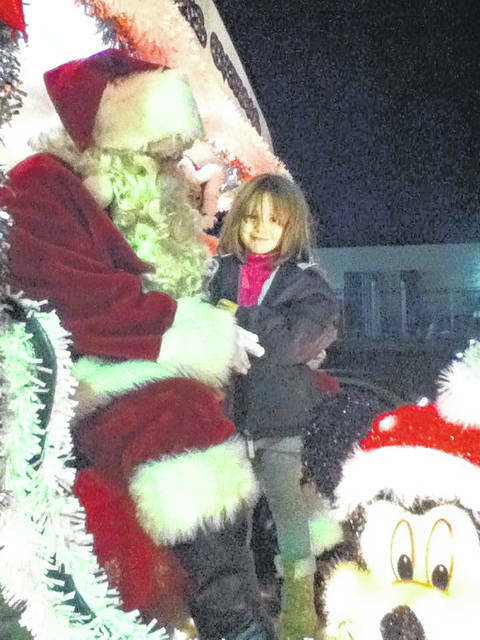 The Village of New Boston’s annual Christmas celebration will be held on Dec.1st. The events will kick-off with the 25th anniversary of New Boston’s, “Breakfast with Santa.” This popular event was started by former Mayor Jim Warren in 1994 and has been continued by Mayor Junior Williams since 2015 when he took office. 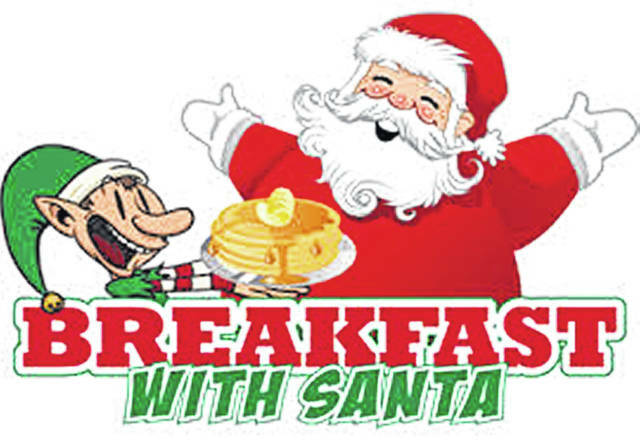 This year’s “Breakfast with Santa” will be from 9 a.m. till 11 a.m. Dec. 1st. Later that day, a Christmas parade featuring Santa Claus will begin at 5 p.m. beginning at the New Boston Shopping Center (Tractor Supply, Pat Catan’s). The parade route will run east on Rhodes Avenue, north on Park Avenue, west on Gallia Street, south on West Avenue, east on Rhodes Avenue, again to the New Boston Community Center where cookies and refreshments will be served along with a special inaugural lighting of the Village Christmas tree. Council member, Jon Mills and Village Administrator, Steve Hamilton are spearheading the parade and ask that any groups wishing to participate in the parade should contact the Mayor’s office at 740-456-4103 ext. 2.